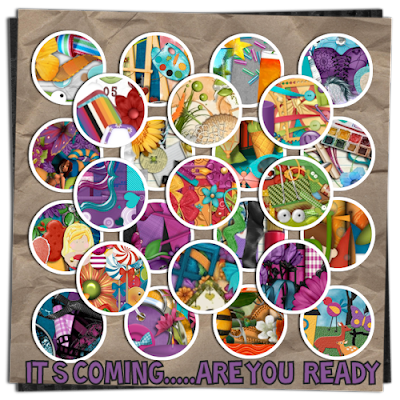 Get Ready.....It's Coming Soon to your Favorite Store! Look for the official "Starving Artist Collab" Logo!!! !